To book an appointment, please call 07743 897874. I am a fully qualified and insured Advanced Clinical and Sports Massage Therapist. 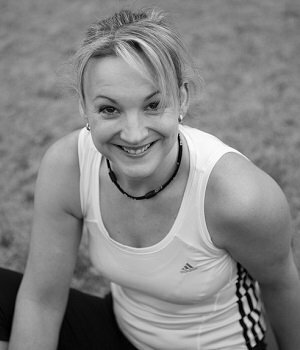 I practise from my home in Brookwood village, Woking, specializing in the treatment of chronic pain and sports injury. To book your appointment, please contact me on 07743 897874 or submit your enquiry via the Contact Details page. After a thorough consultation & postural assessment I can help you decide which combination of techniques and which treatments will best suit you to help you get the most effective treatment. Appointments available weekdays between 8am and 6pm.